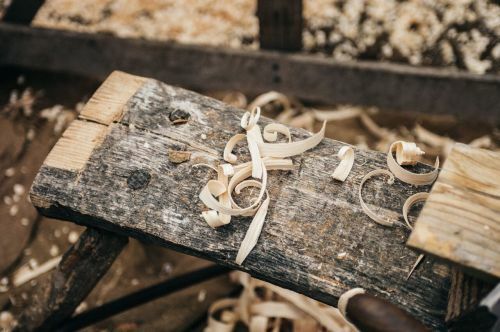 Saturday, January 19, 9 a.m.-3 p.m.
Fargo-Moorhead Area’s chapter of the American Association of Woodturners will be demonstrating a number of projects and techniques. Attendees can get hands-on experience at a lathe and can register to win fabulous hand-turned door prizes. The Minn-Dak Woodturners consist of approximately 75 turners and meet roughly once a month.